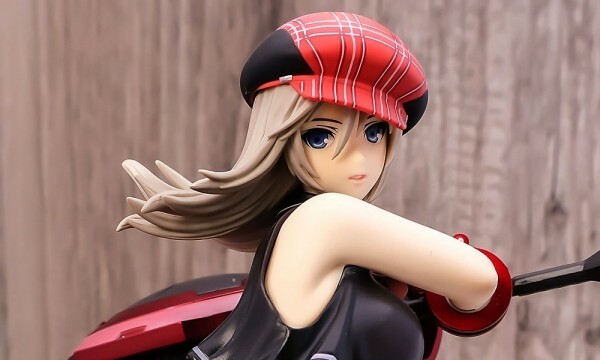 Plum is going to release the figure rendition of Alisa Amiella from the game God Eater Burst by Namco/Bandai for the Playstation Portable. 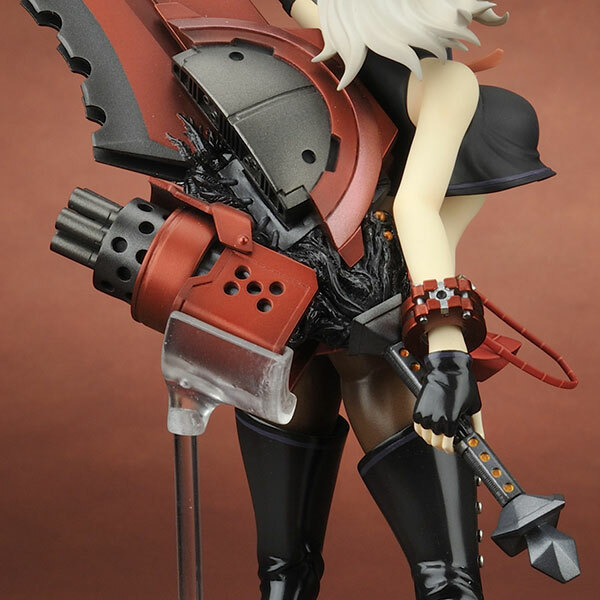 I didn’t know that Plum can also do great figures like this. Looks like ill be starting to spy on their future figure releases from now on. Characters reminds me of Black Rock Shooter but in casual outfit. the proto pics are great but Plum is not known for making great figures, quality wise their previous releases were subpar. will wait when this comes out. Yeah, same here. I’m really not familiar with Plum as a figure manufacturer but based on this prototype images, the figure is looking great. 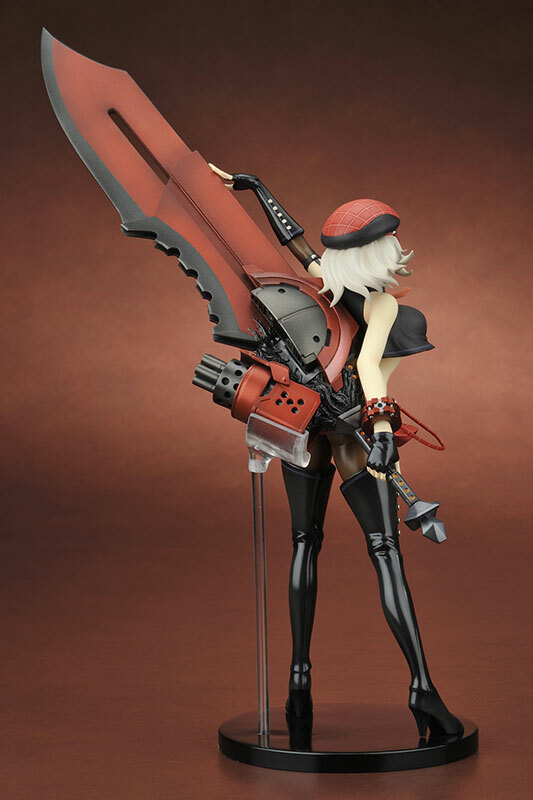 Female characters with over sized weaponry are appealing to me similar with black rock shooter figures by GSC.